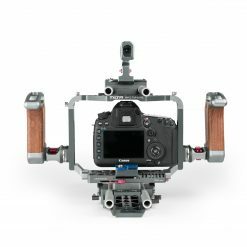 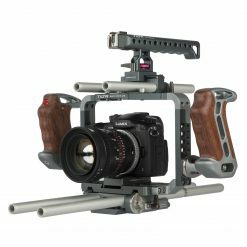 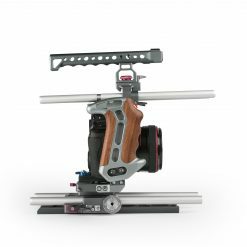 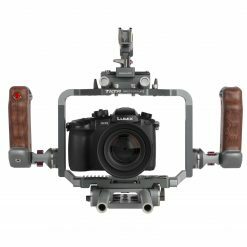 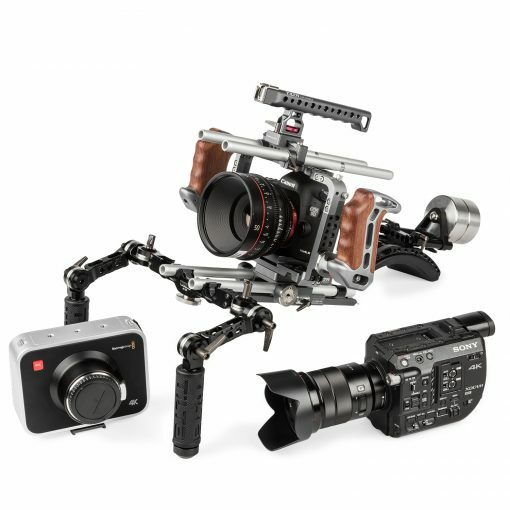 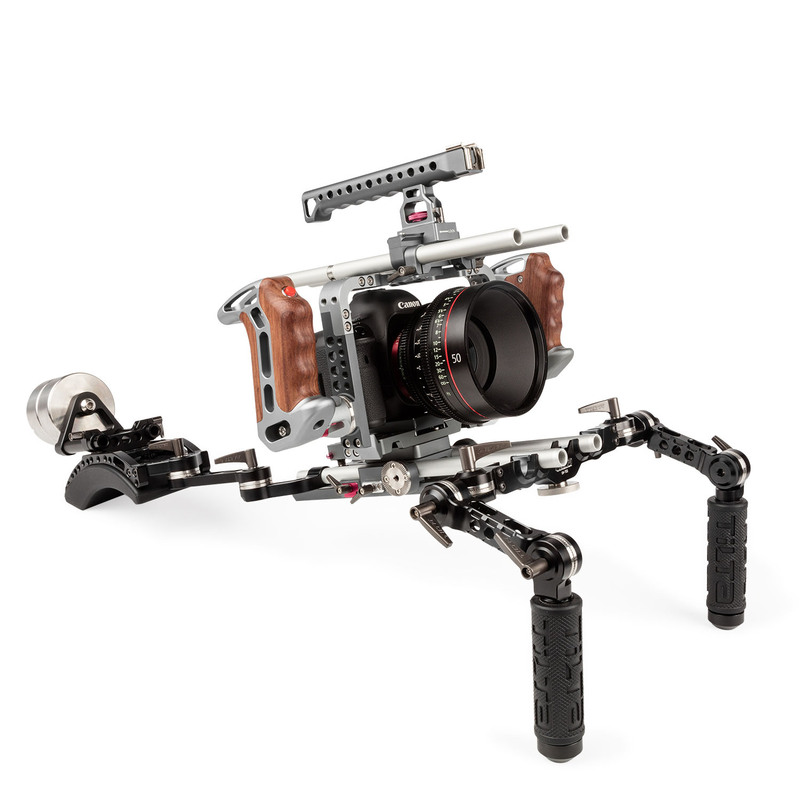 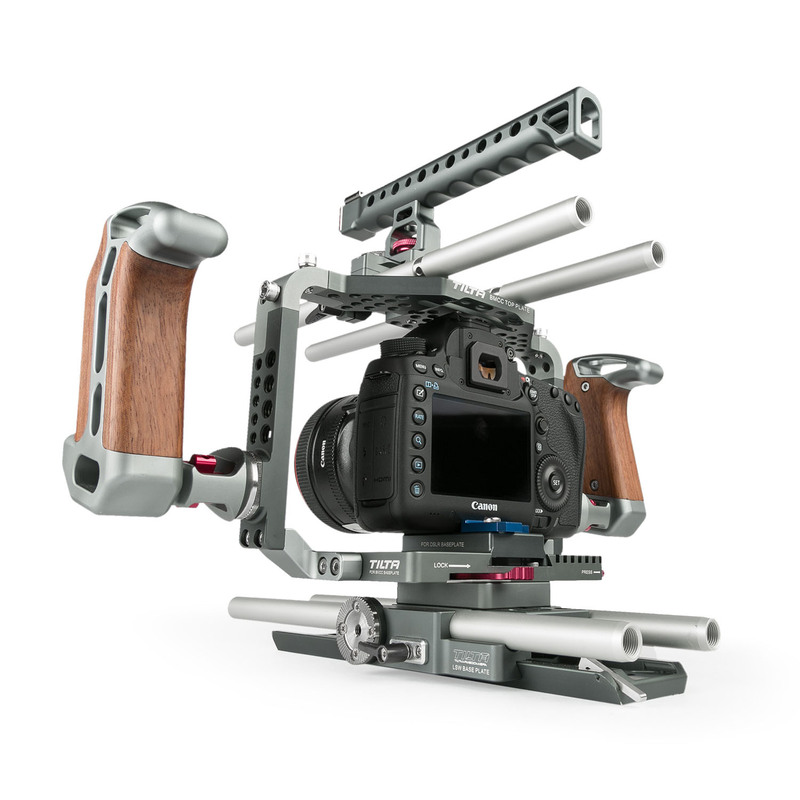 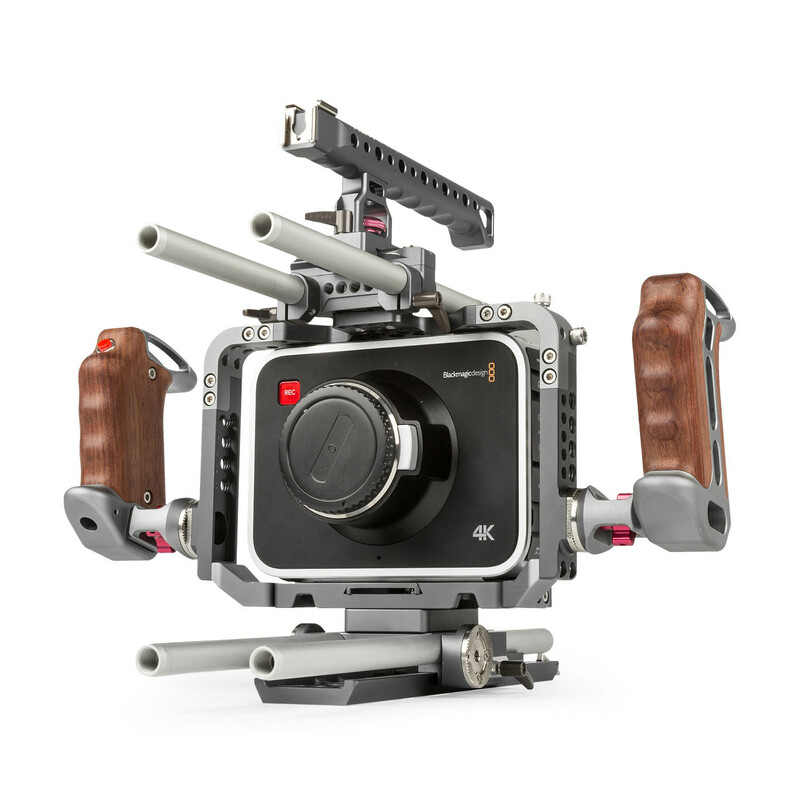 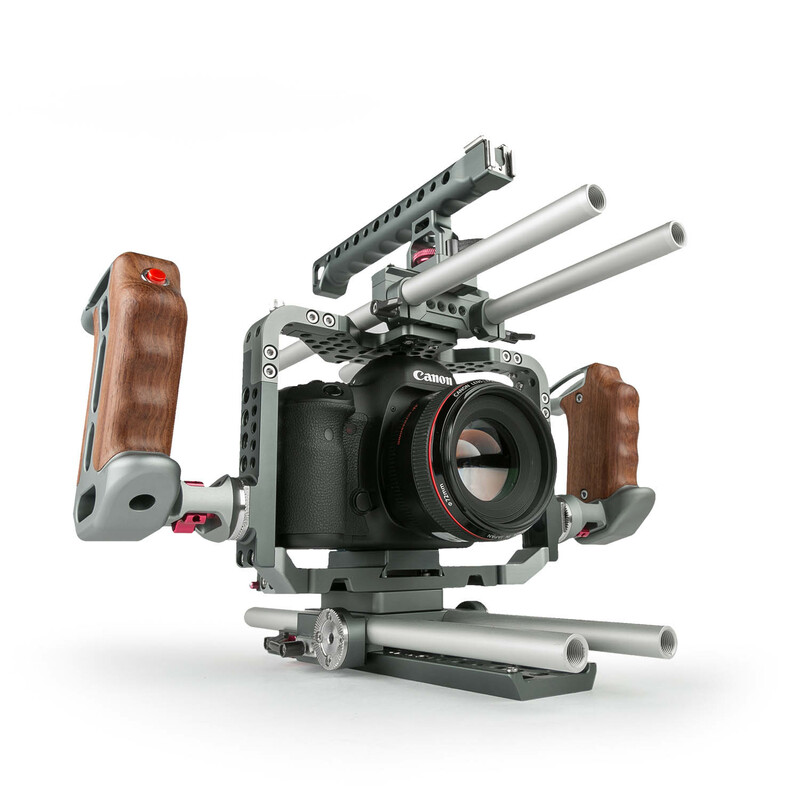 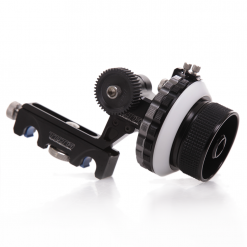 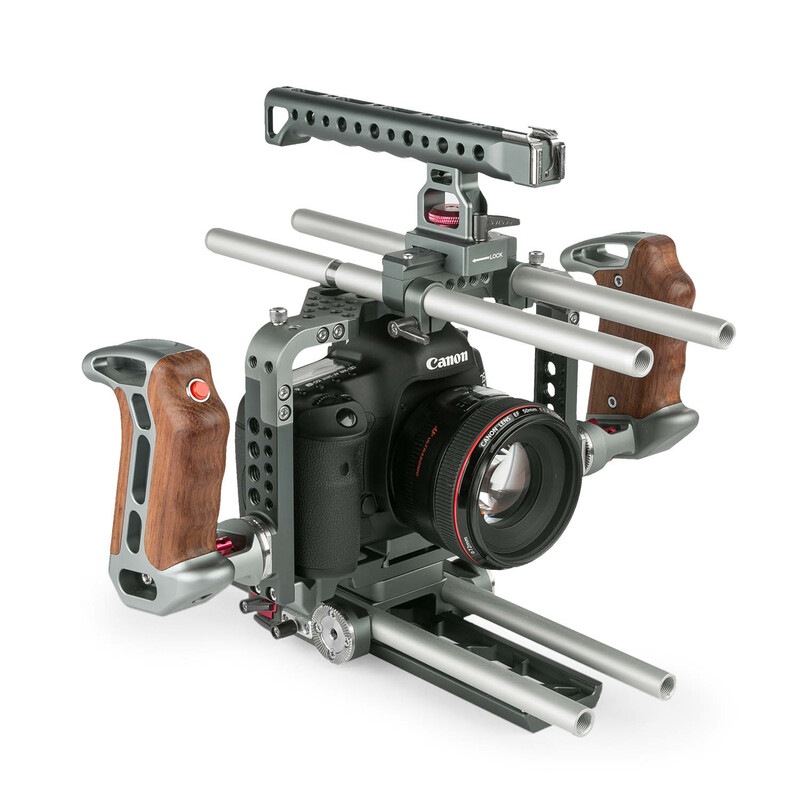 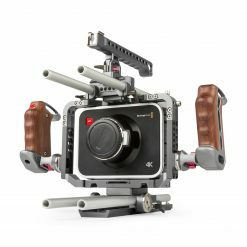 The Universal DSLR & Blackmagic Cinema Camera rig is a precision machined and anodized camera cage and hand holding system. It is a well thought out system that is highly configurable and adaptable to the daily demands of production, and provides rugged construction, accessory options, expandability, and user functionality that other rigs can’t match. 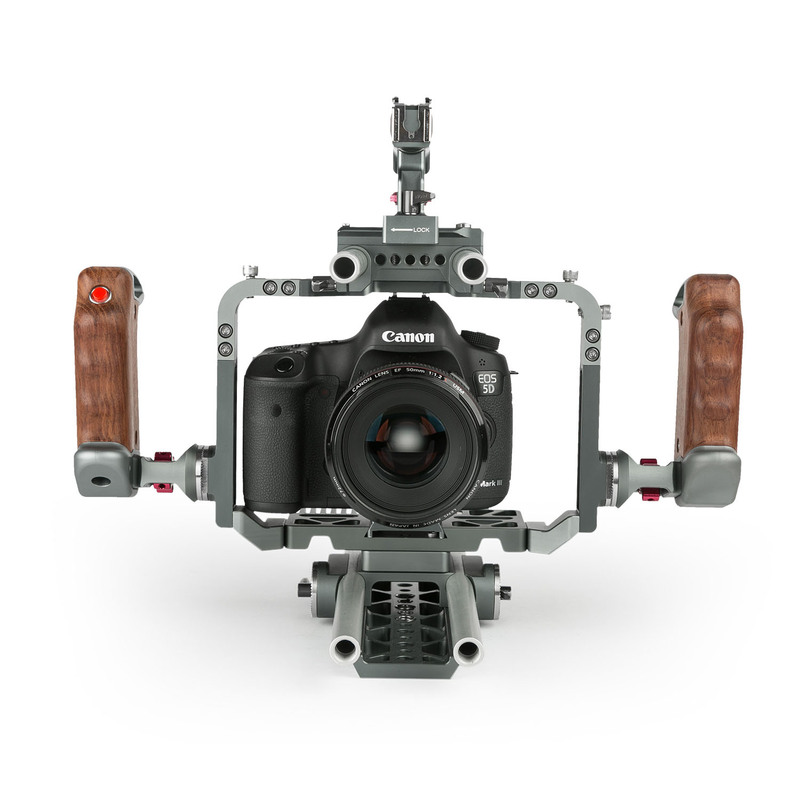 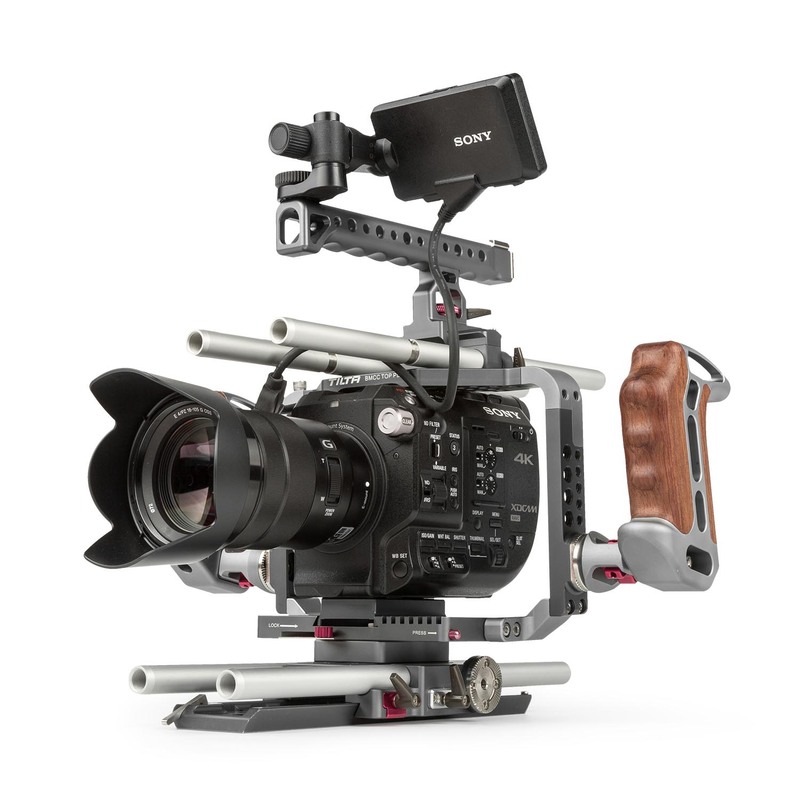 The cage protects the camera body, and significantly improves handheld shooting possibilities. 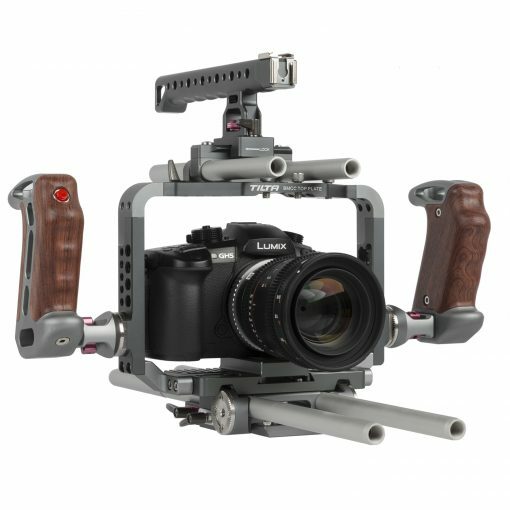 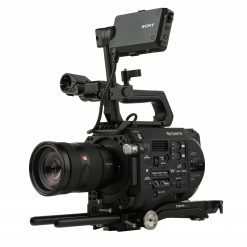 The cage also adds a multitude of accessory attachment points, while isolating the camera body from stress caused by the weight of accessories. 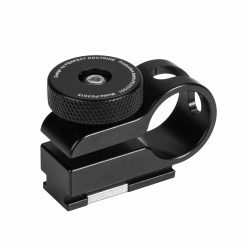 The quick release base plate allows you to remove the camera from the cage without hassle. 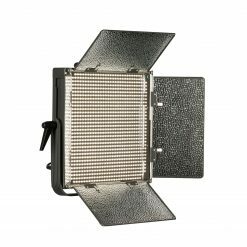 The bottom mounting plate is relieved, and this not only lightens the weight of the cage, but more importantly, it provides ventilation for the camera, so it doesn’t overheat. The top of the cage features an integrated 15mm LWS support rod system. 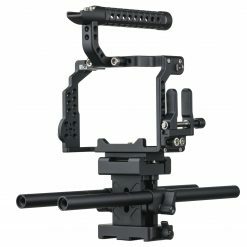 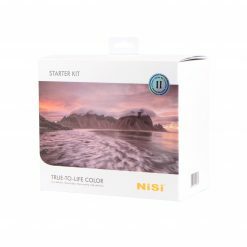 This allows you to add available accessories such as follow focus units or zoom motors above the lens, always useful when you need to get the camera as low as possible. 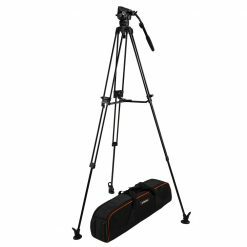 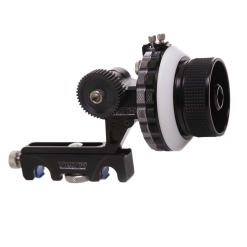 The included top handle provides a secure grip for carrying the camera, as well as a simple way to get low angle handheld shots. 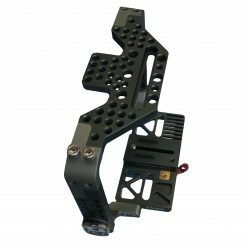 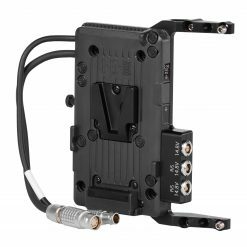 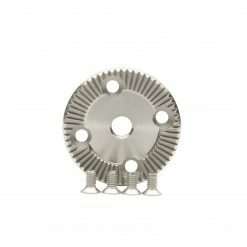 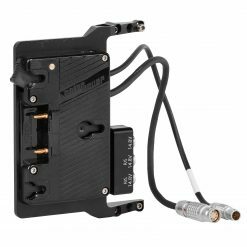 It features two un-powered accessory shoe mounts, multiple ¼”-20 & 3/8”-16 threaded mounting holes for accessories, and has a quick release mechanism that attaches to the mounting bar on the top plate. 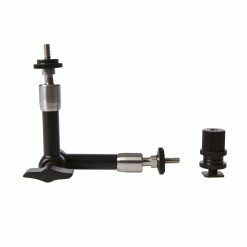 The mounting bar provides several inches of side-to-side balance adjustment and features a built-in a safety catch that prevents the top handle from accidentally disengaging from the rig, avoiding potentially disastrous results. 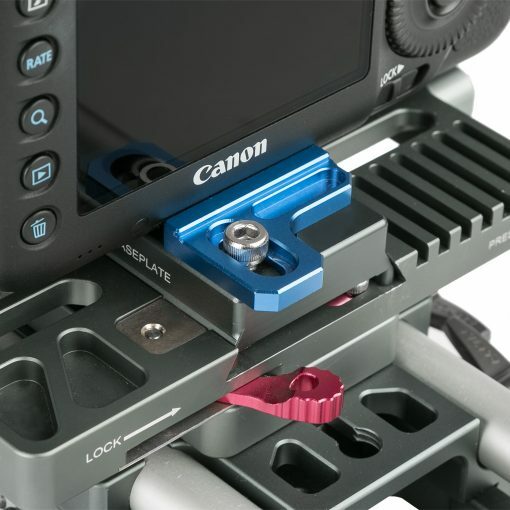 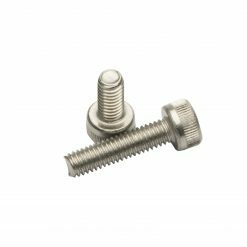 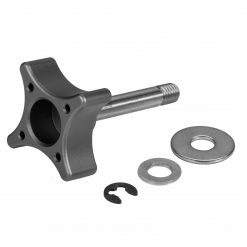 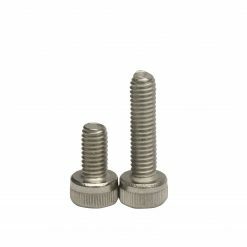 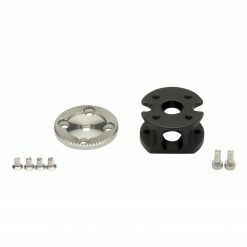 The side risers provide ¼”-20 & 3/8”-16 threaded mounting holes, and each side riser also features an Arri compatible rosette for mounting accessories. 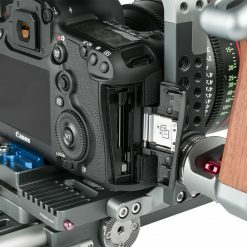 The two included handgrips attach to the rosettes and feature a polished wood gripping surface. One handgrip incorporates an on/off button that uses LANC control to start and stop recording on the BMCC, or any camera that uses the LANC protocol. 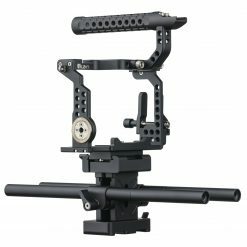 The rig includes a sliding baseplate with a 15mm LWS rod system, spring loaded locking levers, and two Arri compatible rosettes. 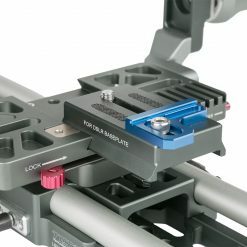 One 5” and one 10” dovetail plate, each with 1/4”-20 and 3/8”-16 threaded mounting sockets and safety catches, are included for attaching the camera to and balancing it on a tripod. 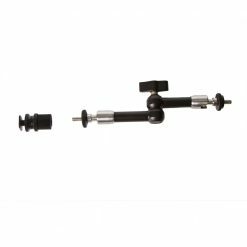 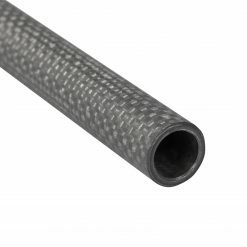 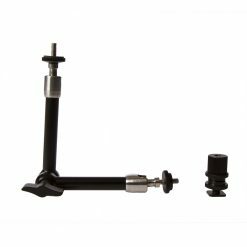 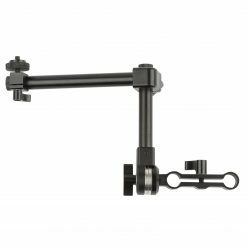 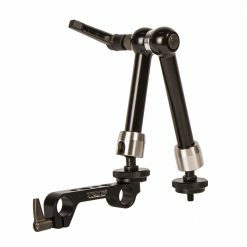 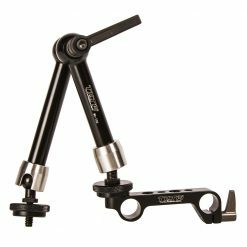 The rig also includes three pairs of hard anodized 15mm aluminum rods and a pair of rod extensions for joining the rods together. 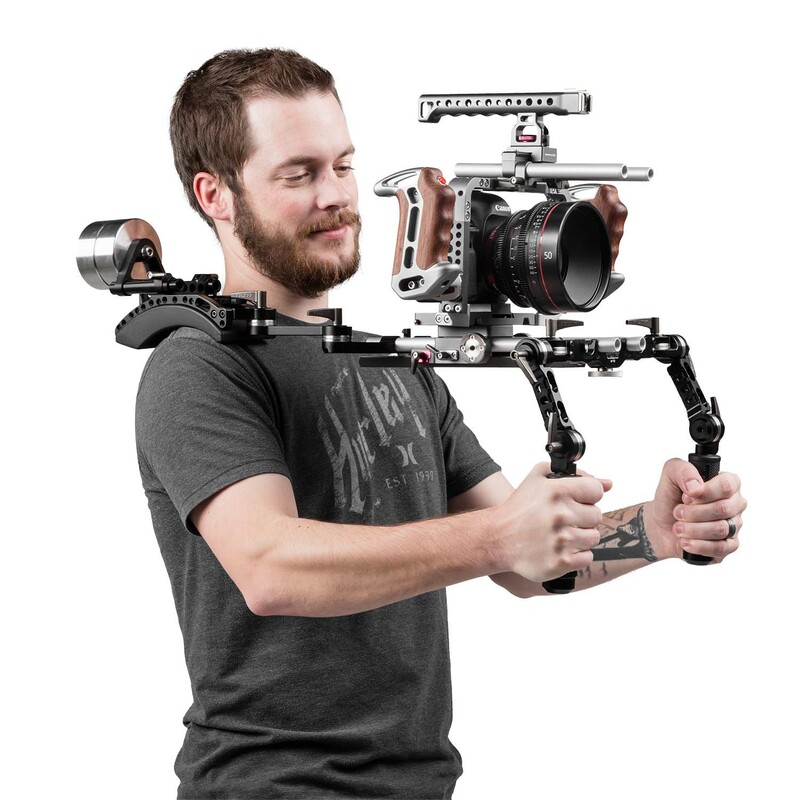 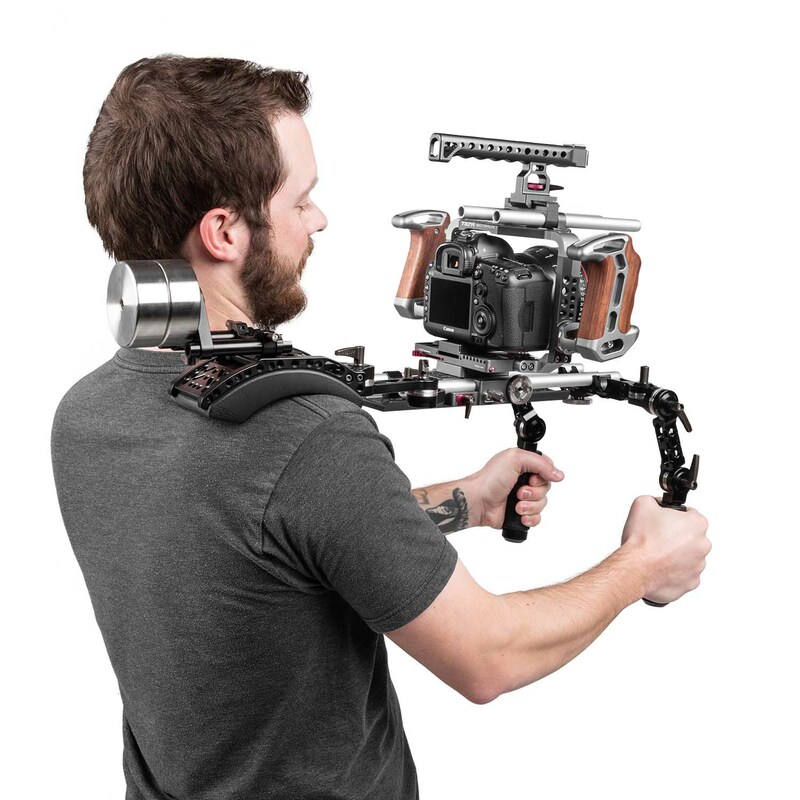 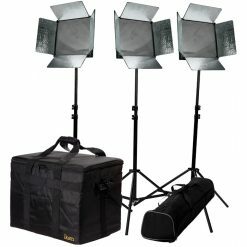 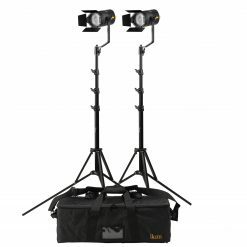 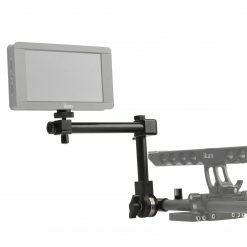 The rig easily converts to a shoulder support rig with the addition of available accessories such as, an offset shoulder pad and counterweights.